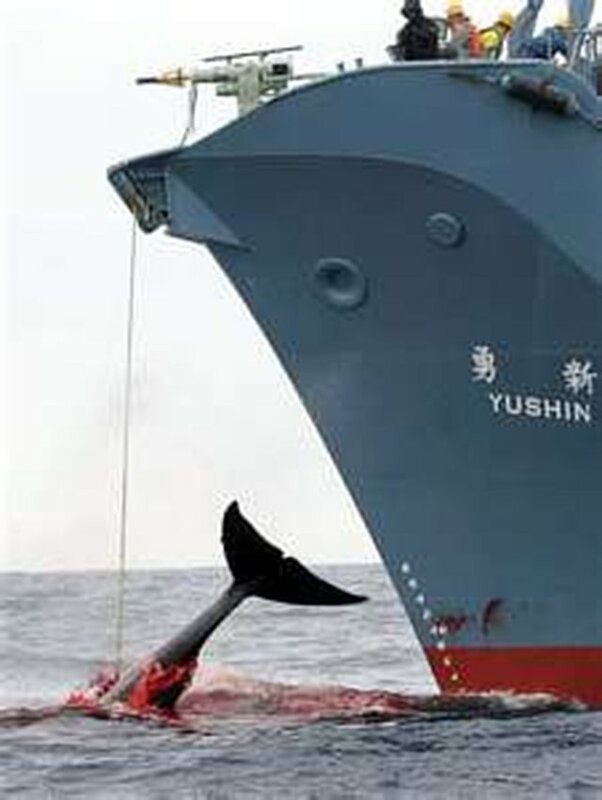 Stop The Illegal Killing Of Whales For "Scientific Research"
In 1986, the International Whaling Commission (IWC) enacted a moratorium on all commercial whaling. Since then, three nations - Iceland, Norway, and Japan - have brutally slaughtered over 25,000 whales for commercial purposes under the guise of scientific research. The IWC does not have the power to enforce the moratorium...we do. Together we can end this senseless killing. Its no different to the holocaust that Germany said they didnt do. even though 6,000000 jewish people were killed. The whales another deception where Japan thinks we are that stupid we believe them.